Maybe you are going away on holiday for a while before you move into a new home. Or maybe you have decided to create some more space in your existing home for new furniture that you want. Or maybe you want to sell something but you need somewhere to keep it. Whatever the reason, South Kensington Removals can help you with keeping your belongings in a secure and safe location that remains under lock and key for as long as you need it to. Limited space is one of those things that can be hard to overcome, especially within London which is naturally confined when it comes to space. If you find that your house is starting to feel a bit cramped and claustrophobic then all you need to do is call 020 8610 9196 and you’ll be able to learn more about our fantastic SW7 storage services. You won’t have to worry about an overcrowded apartment or house again because of the service we provide. The number of units available mean that you can get in touch with us at short notice and we can usually find somewhere to keep your belongings secure. All of our storage units South Kensington are fitted with high quality security systems, such as alarms. These protect your possessions from any potential unwanted visitors, although they are unlikely to show their faces because of our twenty-four-hour CCTV surveillance. Because each individual unit is alarmed, you will be provided with a pin code that will disable the alarm and allow you access to your things. There are also fire alarms and smoke detectors systems in the units to ensure that your belongings are protected from any potential fire that may arise. Given all of this, and that you can enjoy covered loading bays and a camera that focuses recognising vehicle registration plates, your things could not be safer than if they were in Fort Knox. If you need a storage service SW7 that will provide you with absolutely everything you need then call 020 8610 9196 because this is what you are looking for. You will have free access to trolleys and pallet trucks to help you move things around if necessary. The sizes of our units are diverse too, which means that you can choose one that will fit your needs exactly. You won’t have to worry about renting several units because they are too small, because we have high capacity units as well as mini units. If what you are storing is climate sensitive, then we can offer you climate controlled storage too. Storing your goods in SW7 just became incredibly simple because of these unbeatable South Kensington storage facilities. All you have to do is call 020 8610 9196 and we can come and collect whatever it is you need storing and we’ll take it away. We’ll even help you get it out of the building if it is a heavy piece of furniture or equipment. Our rates get better the longer you use our units for, as long-term users will benefit from discounts. This doesn’t mean that you shouldn’t use us for short-term usage though because even then our prices are very reasonable. Bearing in mind everything that we can provide you, we believe that we represent excellent value for money. 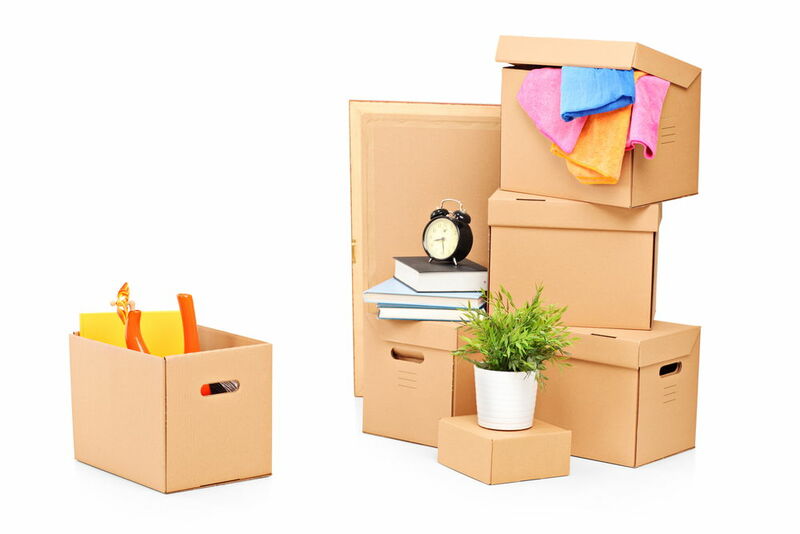 Whether you need South Kensington Removals to transport your possessions to and from our storage facility, or whether you just need the space itself, call us as soon as you can and we’ll be able to arrange something in no time at all.